These are some of the values that I wish to inculcate in Angel ever since she turned three and has begun to grasp an understanding about morals, principles and socially acceptable or unacceptable behavior. In situations when she starts to backtalk, defy orders, refuses to share toys with her sister, throw tantrums over dinner, forgets to say "Thank You" or "Goodbye", I realise that inculcating values in a child is much easier said than done. It requires persistent efforts, unwavering love and endless patience. Other than teaching by instructing, saying and chiding, which can get a little mundane at times, wouldn't it be great if reading can be another way to reinforce these positive messages? Meet Bleagh - a cute blue monster who goes on his first day of school and gets himself into a series of exciting, sometimes awkward, situations. Through his interaction with his newfound peers, including having lunch, doing group work and choosing team leaders, this book highlights specific values like integrity, creativity and cooperation. I like how the concepts are showcased through a story and this helps parents to better explain the positive and negative behavior displayed by the characters. 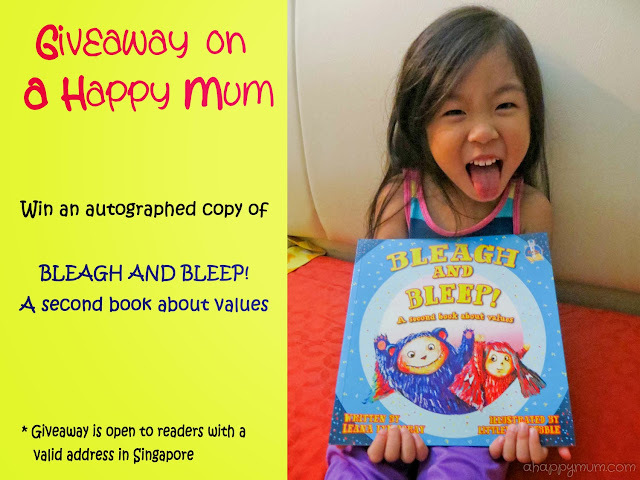 It also helps to promote discussion between parent and child, and the vibrant illustrations have a way of making the child feel interested in listening from start to end to find out what happens to Bleagh. What gets better is that the fun doesn't stop here and since Bleagh is such a well-loved creature, he is back for more and this time, he is not alone! Meet Bleep - a lively red monster who is Bleagh's little sister. She cries, she is playful, she dislikes homework and yet she is creative, bold and diligent in her own ways. 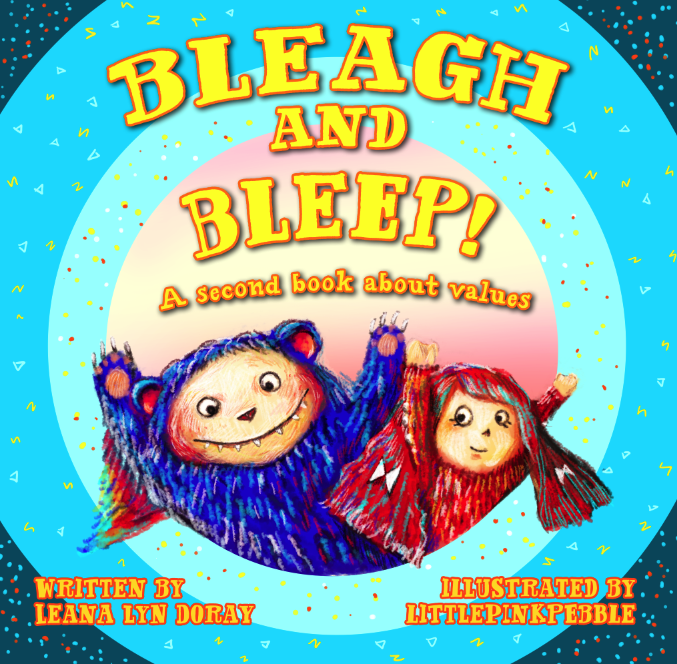 In this follow-up book, we read about the love and interaction between the siblings and Bleagh demonstrates what it means like to be a caring, good big brother. 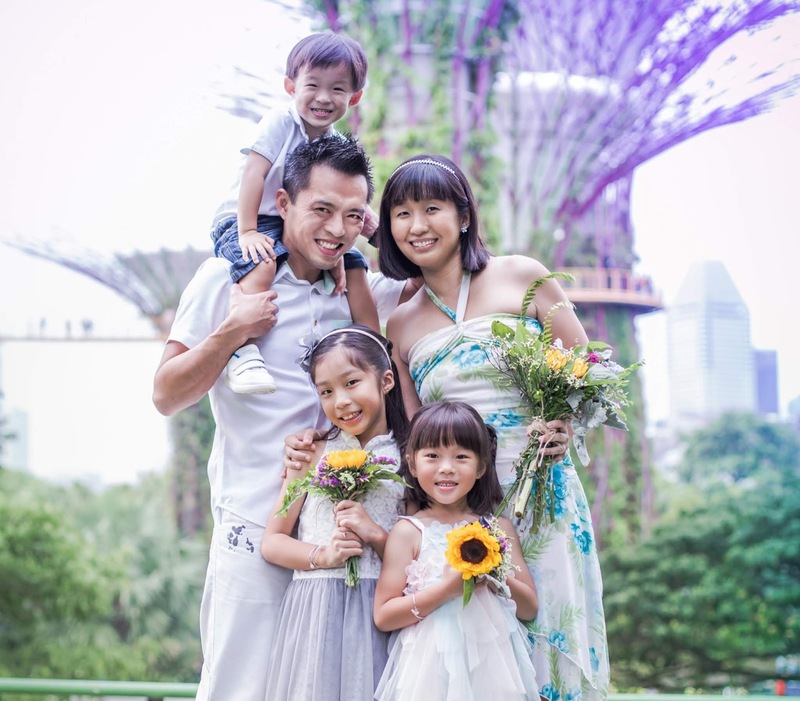 Together, they learn about values like independence, commitment, respect and confidence and team up to become curious explorers and an unstoppable learning force. I personally like how the use of rhyming verses helps to present and communicate the diversity of values. In fact, it makes it easy for children to relate to the characters in the book and for Angel, this book is perfect because it teaches key concepts on how to demonstrate love for your younger sibling and how sometimes it takes sacrifices and giving up things that you desire. Life is not just about you alone anymore, it's about both of you. An entertaining, fun and delightful read, Bleagh and Bleep! 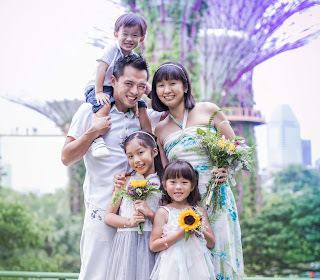 is suited for children above the age of three and will be a great addition to the bedtime stories. 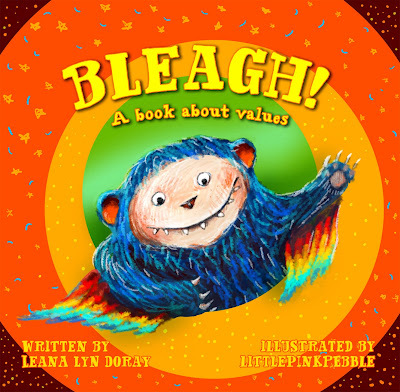 For those with Pen Pal Whizz, you'll be thrilled to know that the Bleagh series of books have compatible editions and now, you can let your child listen to the narration, learn to pronounce words and even hear the cute noises made by Bleagh and Bleep. Now, would you like to get your hands on a copy of this book and see if it helps your child to understand more about values too? To take part, it is mandatory to 1) 'Like' The Bleagh series of books on Facebook and 2) Leave a comment on this blog post. Remember to click on the Rafflecopter widget to indicate that you have done the two steps and to increase your chances of winning, simply carry out the rest of the options. Disclosure: We received complimentary copies of the Bleagh series of books for review purposes. No monetary compensation was received and all opinions are our own. One value I usually tell my children is to respect each other. I teach my kids patience, sharing and turn-taking. I think compassion is very important because many other values - humility, sharing, etc should follow. I want to teach my child gratefulness. to be grateful for whatever she has. I would like to teach my children to be thankful for what they have. Their lives are good so they take too many things for granted, unfortunately. To be humble, and to always spare a thought for the others. To be grateful and treasure the things that they have. Living live in the simplest pleasure. I would like my child to learn obedience respect and kindness. Wish that my kids will learn to respect one another.